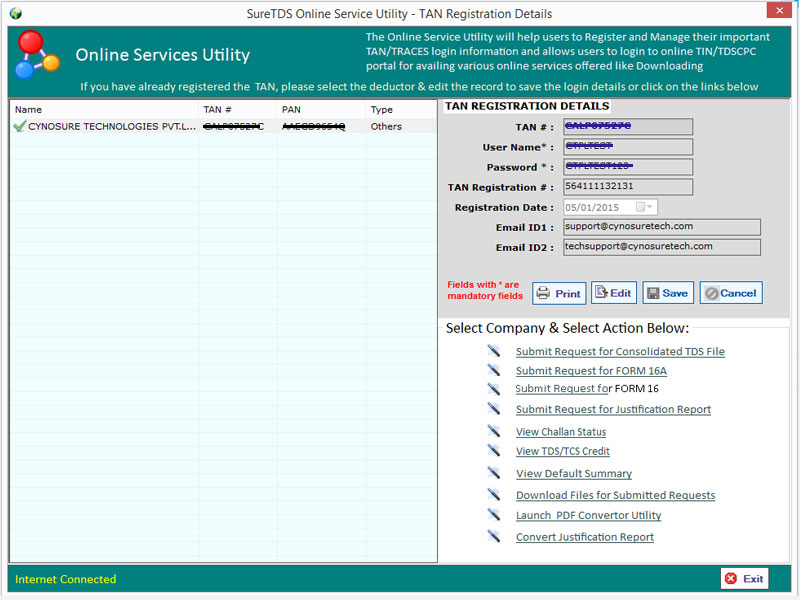 Online Services Utility Fully Integrated with TRACES (download of TDS file, Form16A, Form 16-PartA, Defaults reports, Viewing TDS/TCS credit etc. 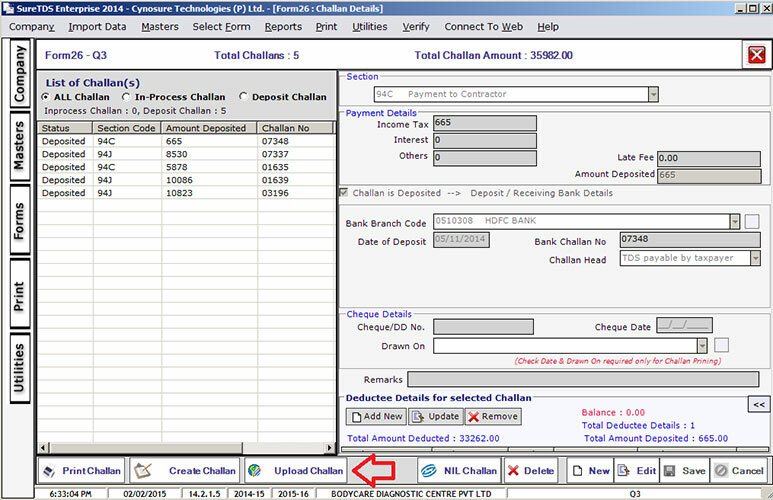 Our user interface is so simple and easy to learn that your data entry will became 30% fast and accurate. It's been a decade that all corporate deductors have to file Income tax returns for deduction of TDS only in electronic form and from FY 2004-05, in addition to corporate deductors, filing of TDS returns in electronic form is mandatory for government deductors also. 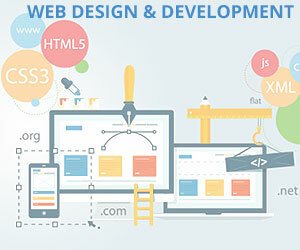 SureTDS has been there since beginning and we are proud to say that we have grown consistently over these years. 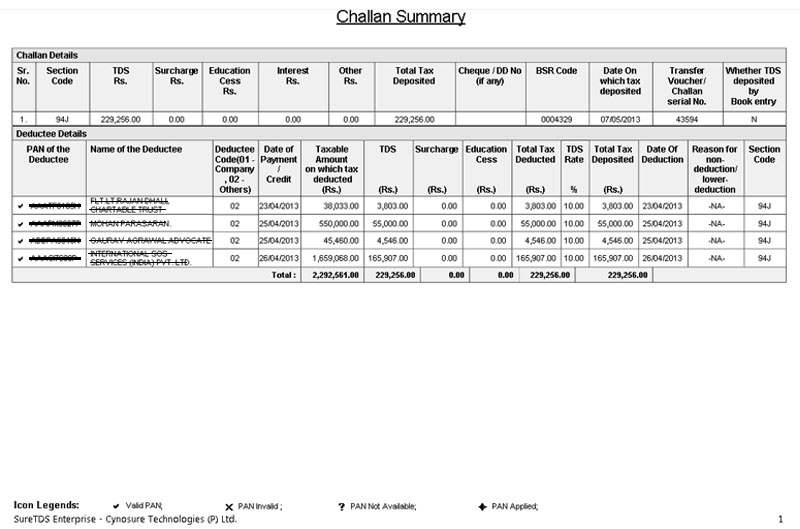 Since the starting years, scope of TDS has increased considerably and so is the requirement and need of an appropriate solution that simplifies the efiling process of TDS returns, while handling the complete scope of work and providing users with easy access to the relevant data when needed in form of appropriate reports. SureTDS Enterprise is the preferred choice in TDS software and is trusted by more than 20000+ companies and professionals. 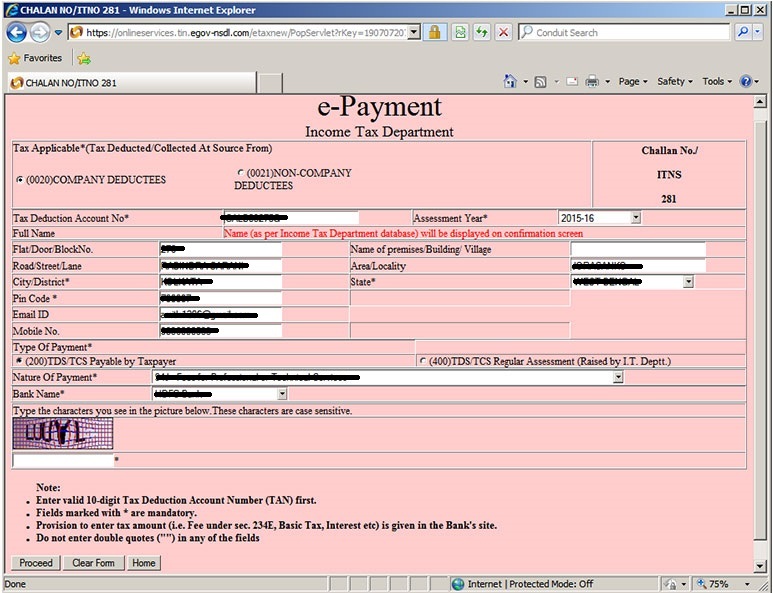 SureTDS ful-fills all your TDS return related requirements and simplify the process of TDS filing. 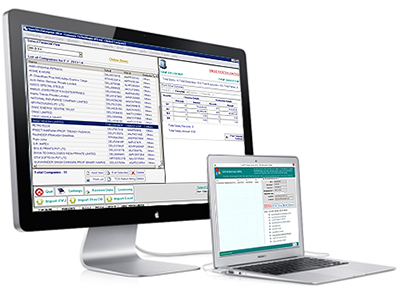 SureTDS generates accurate and precise TDS returns and is a evolving like a system that helps you manage tasks for TDS filing easily. A good TDS software will not only allow you to file your TDS return conveniently but also is integrated with online services like TRACES and supports filing of tedious Correction Returns accurately. SureTDS is integrated with Online Service Utility, Correction Return Utility, Digital Signature Utility using PFX file and eTokens. 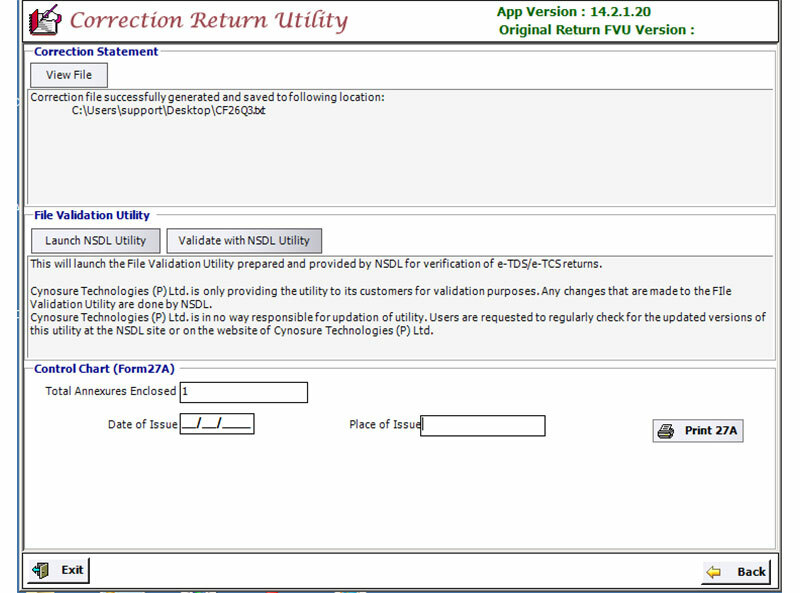 Online Service Utility with TRACES integration. 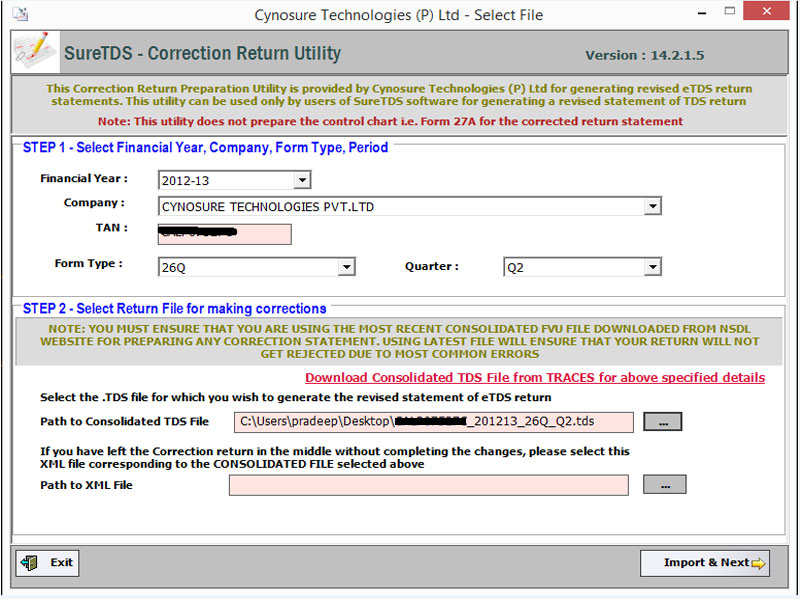 Best Correction Return Utility with Consolidated TDS File. 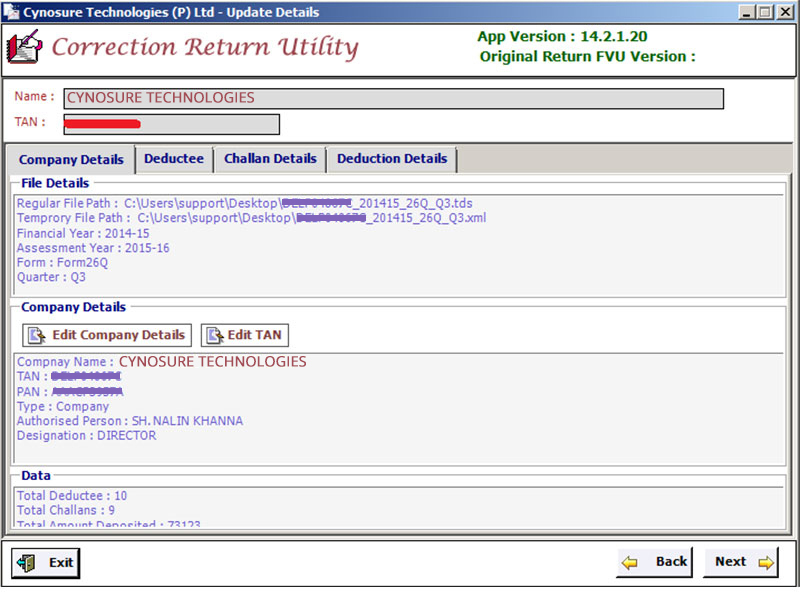 Auto download CSI& Auto validate returns with FVU. Supports Multiple Financial Years from 2006-2014. Numerous MIS reports available for Analysis. Automatic & Fast Backup to regularly backup & Quick Restore. Import Data from Previous Version, TXT/FVU and Excel File & other Software. 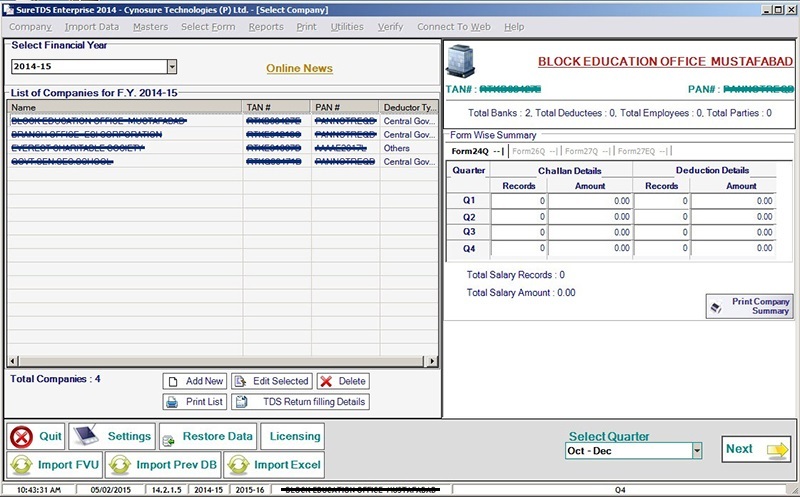 Fast and Easy Data entry Functionality. Thank you for your support and help. I would like to inform you that my matter has been resolved and I'm satisfied with your help. Amrita Sahal - AHK & Co.